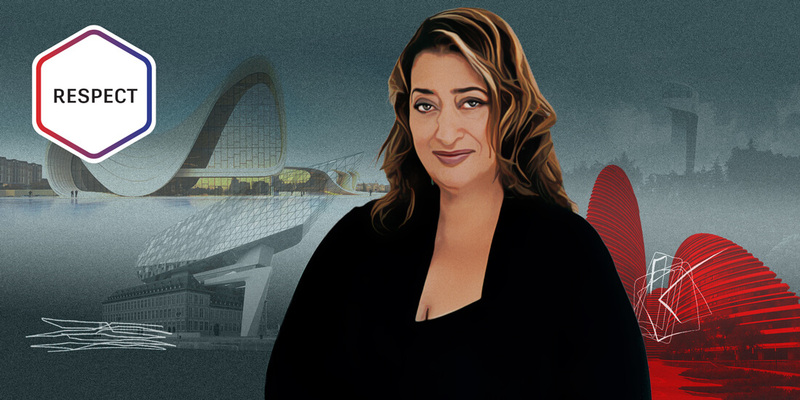 In March 2016, when world-renowned architect Zaha Hadid died of a heart attack at age 65 in a Miami hospital, the news sent shockwaves through the architecture community. The flamboyant British designer—born on October 31, 1950 in Iraq, educated in Beirut, and known as the “Queen of the Curve” for her swooping, elegantly complex designs—was a legend in her time. She had design commissions around the world, been awarded the Pritzker Prize in 2004 and the Royal Institute of British Architects’ gold medal in 2016, and transcended the old-guard strictures of a staunchly male-dominated profession. Heydar Aliyev Center, Baku, Azerbaijan, 2013. 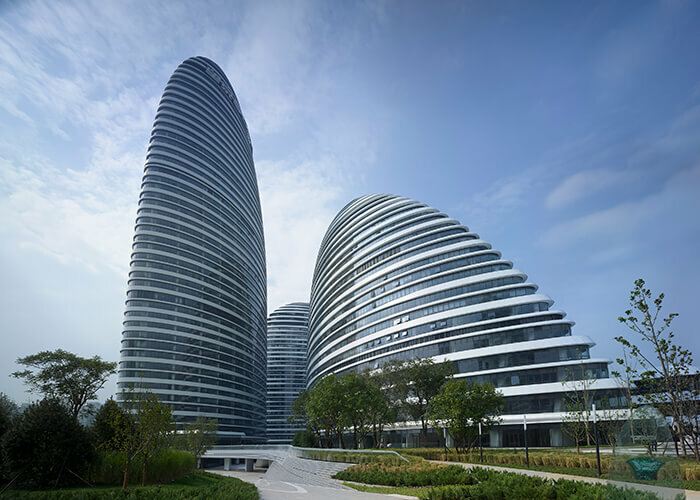 Courtesy Hufton+Crow/Zaha Hadid Architects. 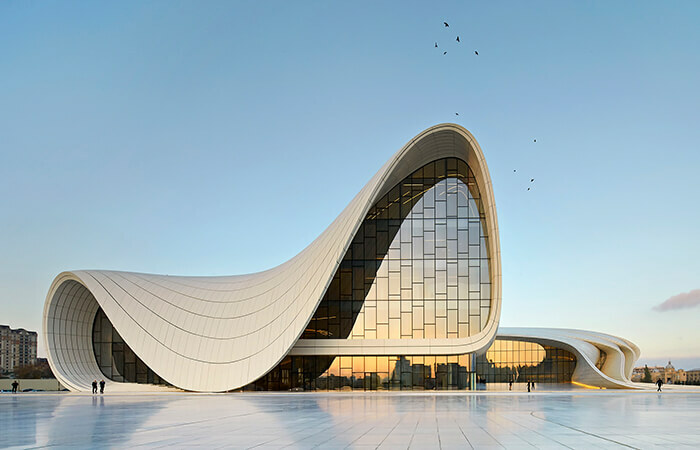 Hadid’s designs include the London Aquatics Centre for the 2012 Olympic Games, the Galaxy Soho in Beijing, the Heydar Aliyev Center in Azerbaijan, and the Rosenthal Center for Contemporary Art in Cincinnati. 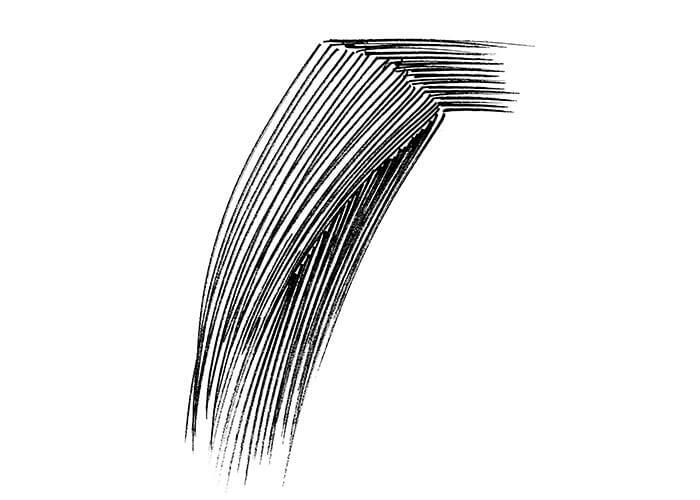 “Her formal interests in form and particularly parametric form generation were completely unique,” Bernstein says. Sinuous, destabilized, and at times seemingly erupting from the landscape itself, the works defy easy definition, influenced by her preoccupation with Russian Constructivists, her study of mathematics at the American University of Beirut, and her early sketches and paintings. KAPSARC (King Abdullah Petroleum Studies and Research Centre), Riyadh, 2017. Courtesy Hufton+Crow/Zaha Hadid Architects. 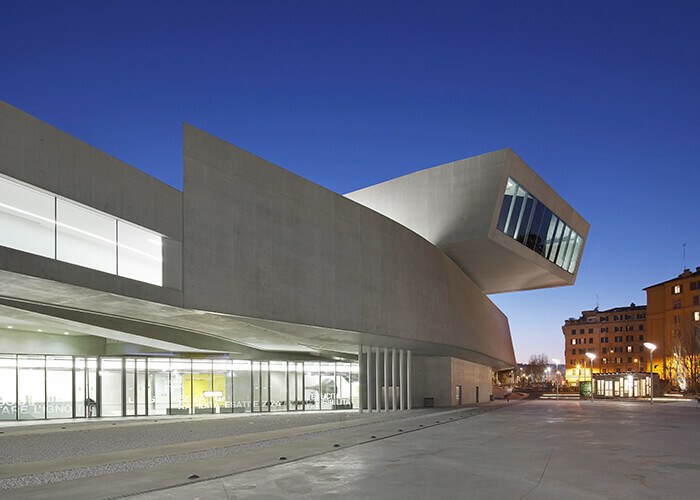 Ho’s relationship with Hadid stretches back more than 30 years, first as her student at the Architectural Association (AA) School of Architecture in London, then as an architect at ZHA, where he was on the design team for Hadid’s first completed project, the Vitra Fire Station in Weil am Rhein, Germany. Commissioned by the chairman of Vitra, Rolf Fehlbaum, after a lightning fire burned down nearly half of the furniture company’s factory, the arresting structure comprised an angular mass of reinforced concrete walls and a pointed roof. 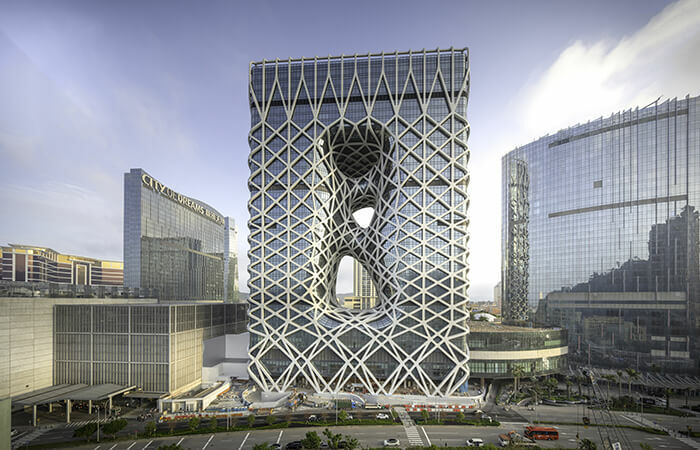 Without Hadid’s persistence and the confidence she inspired among the architects on her design team, Ho says, it would not have achieved its scale and symbolic power. 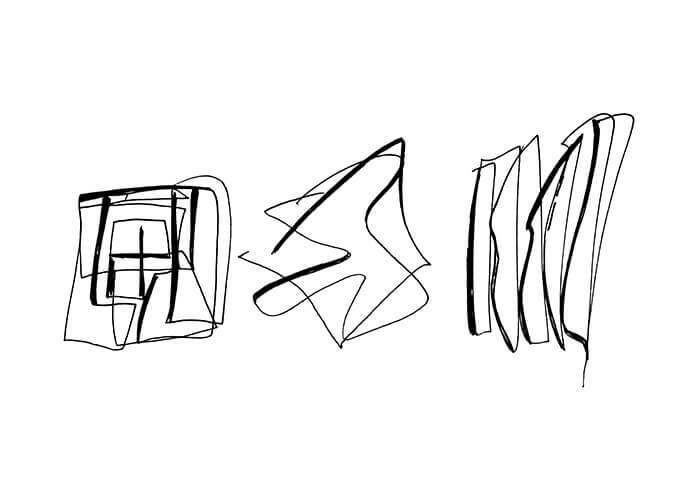 Selected sketches: Lois & Richard Rosenthal Center for Contemporary Art, Cincinnati, 1997. Courtesy Zaha Hadid Architects. 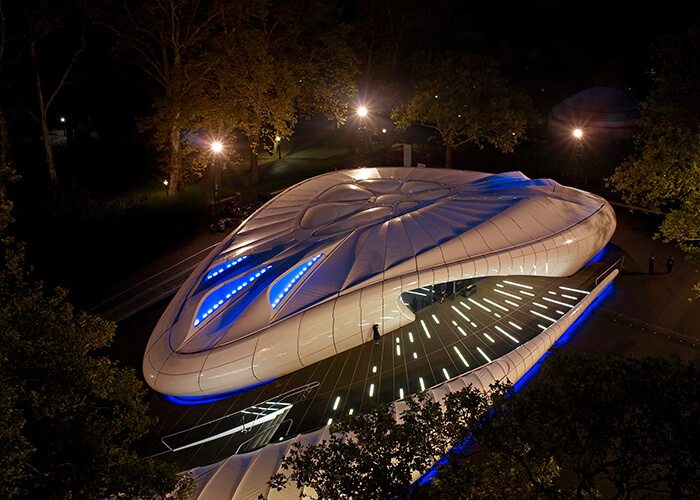 Serpentine Gallery Lilas Installation, London, 2007 Courtesy Zaha Hadid Architects. Phaeno Science Center, Wolfsburg, Germany, 2000. Courtesy Zaha Hadid Architects. Hoenheim-Nord tram terminus and car park, Strasbourg, France, 1998. Courtesy Zaha Hadid Architects. 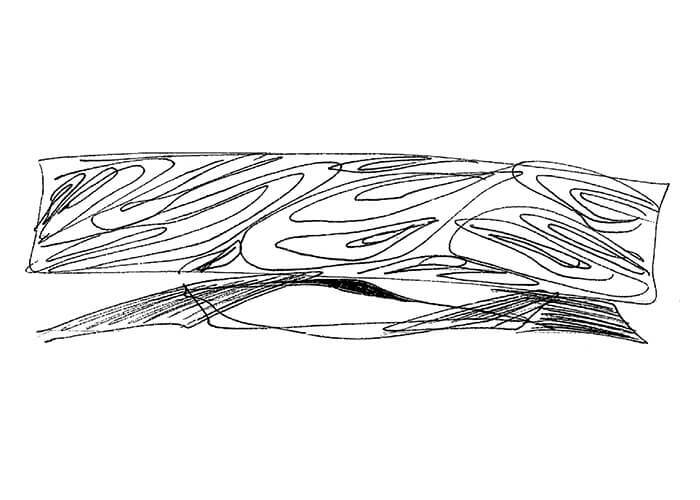 From its earliest days, he says, ZHA’s office was set up as an atelier. 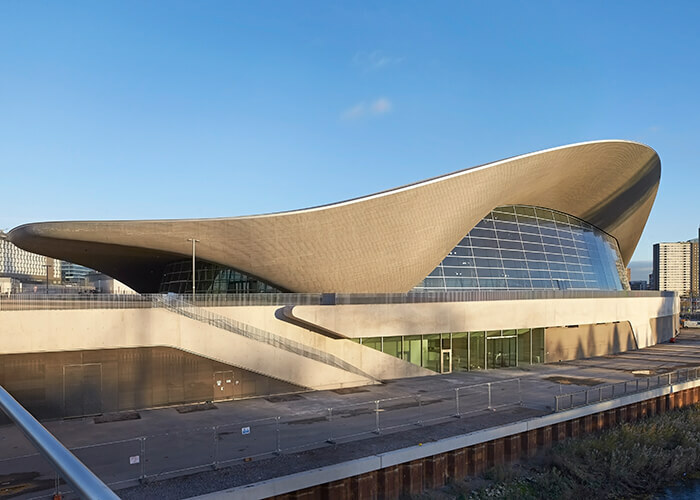 Leading the practice with longtime partner Patrik Schumacher, who has become the sole principal, Hadid entrusted young architects with important roles on major commissions. Designs evolved through tireless iterations—isometric projections, distortions, cutouts, and worm’s-eye views—which, Ho says, often led to unexpected discoveries and fortuitous mistakes. London Aquatics Centre. Courtesy Hufton+Crow/Zaha Hadid Architects. Chanel Mobile Art Pavilion, New York, 2008. Courtesy John Linden/Zaha Hadid Architects. Maxxi Museum, Rome, 2010. Courtesy Hufton+Crow/Zaha Hadid Architects. Wangjing SOHO, Beijing, 2014. Courtesy Zaha Hadid Architects. Robert Stern, founding partner of the New York–based architecture firm Robert A.M. Stern Architects, shares the optimism of this belief. Stern met Hadid as a “brilliant, subdued” student at an AA dinner; in 2002, much later after her teaching at Columbia, he appointed her as as a visiting professor of design at Yale School of Architecture, where he was Dean at the time. Morpheus Hotel at City of Dreams, Macau. 2018. Courtesy Ivan Dupont/Zaha Hadid Architects. Hadid was far from boring. The arc of her career, Stern says, led to incredible projects in cities like New York, including a curving glass and metal residential tower at 520 West 28th Street overlooking the High Line. From skyscrapers to concert halls, her daring, tectonic structures expanded the possibilities of what could be realized.